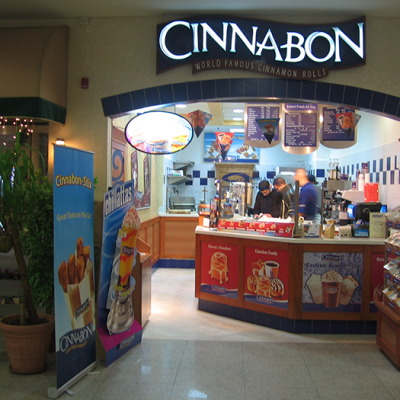 ‘Cinnabon’ is a chain of American baked goods stores and kiosks. 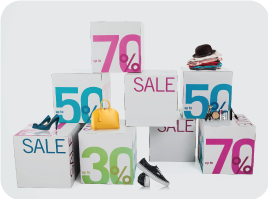 The company’s signature item is a large cinnamon roll. 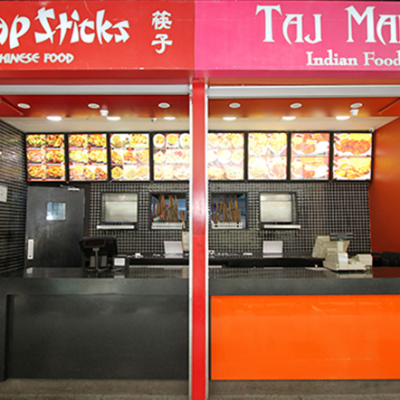 ‘Cinnabon’ also offers a variety of ice cream, milkshakes, and fresh yummy cinnamon rolls. 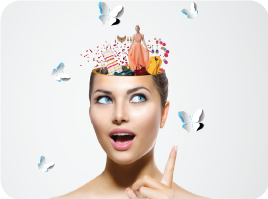 Looking to change your haircut? 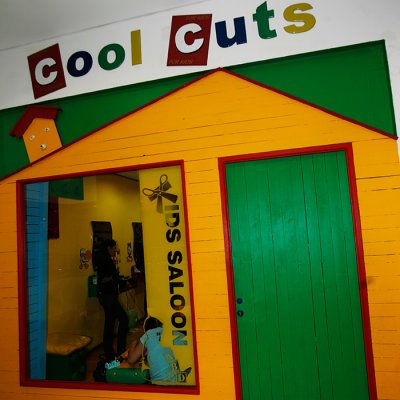 Go ahead and visit 'Cool Cuts' Saloon for both men and children. 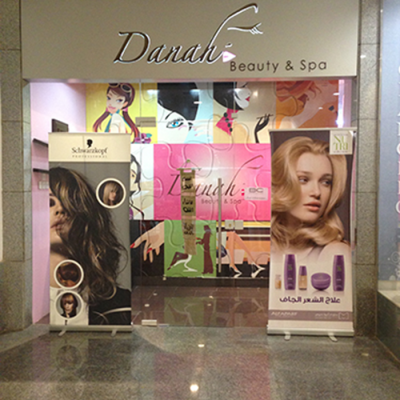 'Danah beauty and spa' provides different services such as; nails section, hair section, spa section as well as the permanent makeup section. 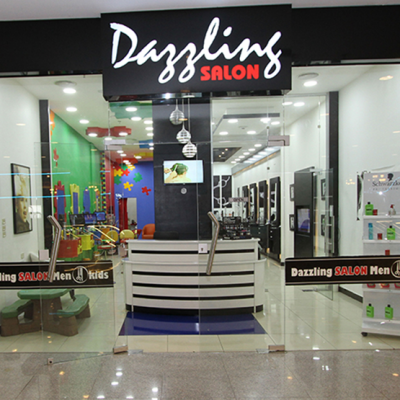 Get a fresh new hair cut at 'Dazzling Saloon' for men and kids. 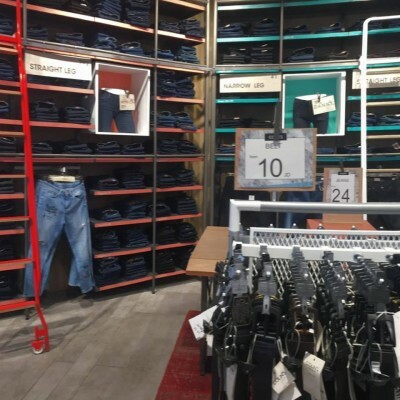 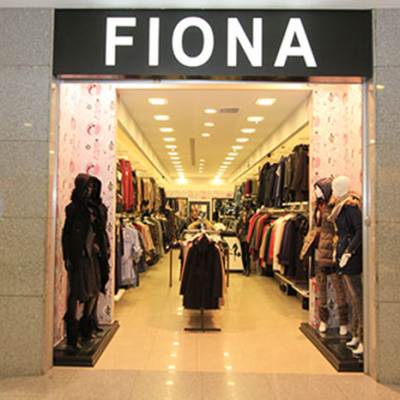 ‘Fiona’ is a women’s clothing retailer. 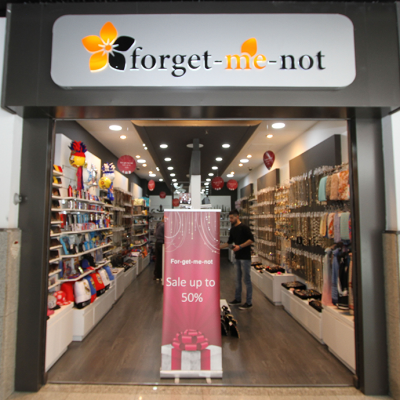 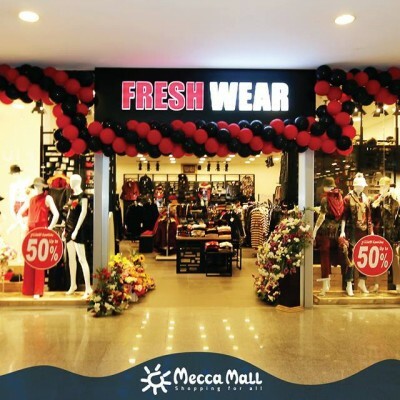 They sell various Turkish brands that meet the needs of many women.